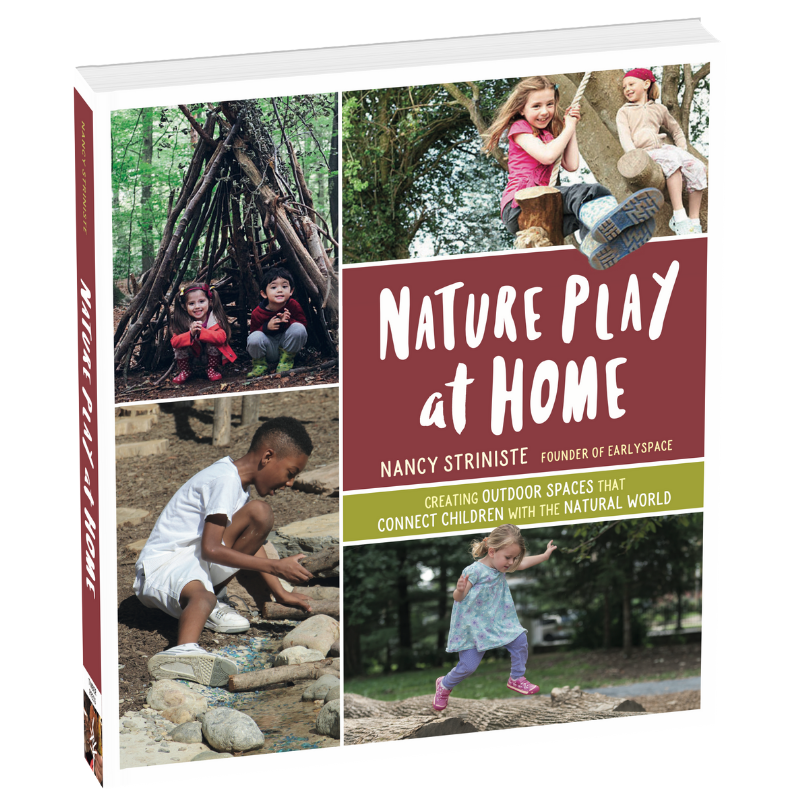 Join NoVA Outside on Sunday, April 7 for a book talk and reception with NoVA Outside leadership team member and author Nancy Striniste upon the publication of Nature Play at Home: Creating Outdoor Spaces that Connect Children with the Natural World. 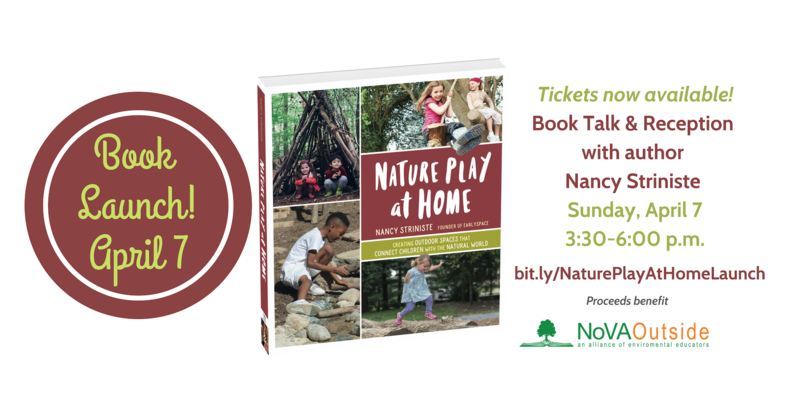 With the backdrop of the wooded grounds of Historic Blenheim in Fairfax, Virginia, Nancy, an early childhood educator and landscape designer who has worked with school districts and municipalities throughout the Mid-Atlantic, will present a talk on her book. Attendees will have ample opportunity to network and socialize during the reception portions of the afternoon on either side of the presentation. 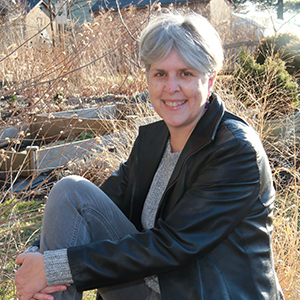 The event will run 3:30-6:00 p.m.
Striniste says: “Time in nature is important because it is rare for kids today to have the freedom to roam and the abundant, unstructured time outdoors that past generations had. As an educator and landscape designer, I’ve spent a lot of time thinking about this issue. I believe the answer is to bring nature to the places where children spend their time. This means that backyards, schoolyards, churchyards, child care settings, and neighborhood parks need to become wilder places. Early Bird ticket prices are $25 for the event or $35 with a signed copy of the book. Additional copies of the book will be available for purchase for list price of $24.99. Proceeds from this event benefit NoVA Outside. You can also share the event on Facebook. Tell parents, educators and colleagues!